No matter how big or how small, Instaco has you covered! 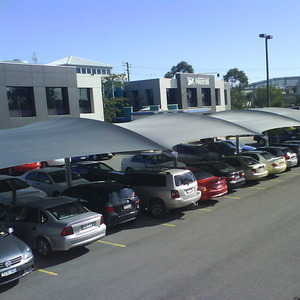 We create customised shade structures for all applications - schools, car parks, back yards - you name it, we do it! With a range of different solutions that can cater for any budget and any specialised requirements you will be sure to find something perfectly suited for your situation! 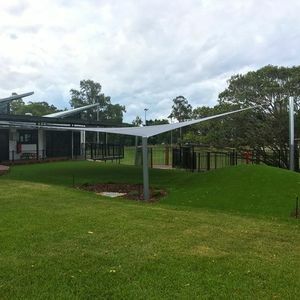 Need a shade structure for a big space or public place? We have you covered! 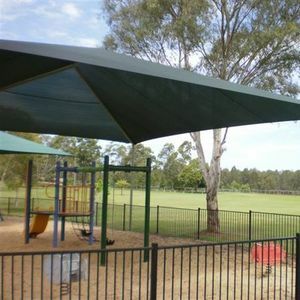 Specialists in the design and construction of sccool and public playground shade structures! 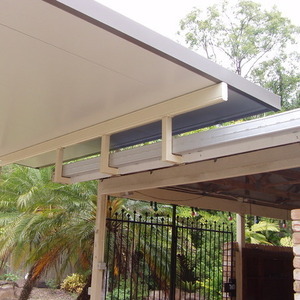 Built to last and visually appealling, our fixed roof structures are a great addition to any dwelling! 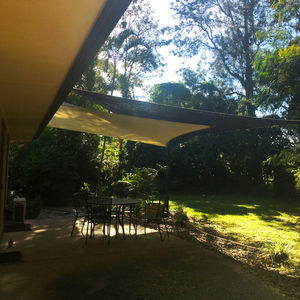 Stunning residential shade structure solutions with full design and installation services available. Instaco offer full end-to-end service from design right through to final installation and site clean up. 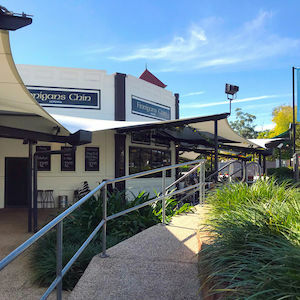 Create more comfortable and useable space for your cafe, restaraunt or hospitality premises!